2 miles from Louisville International Airport. Courtesy Shuttle availabile 24/7 to and from Louisville International Airport. Breakfast is cooked to order and steam table full breakfast at a rate of $1.95 a person beverage included. 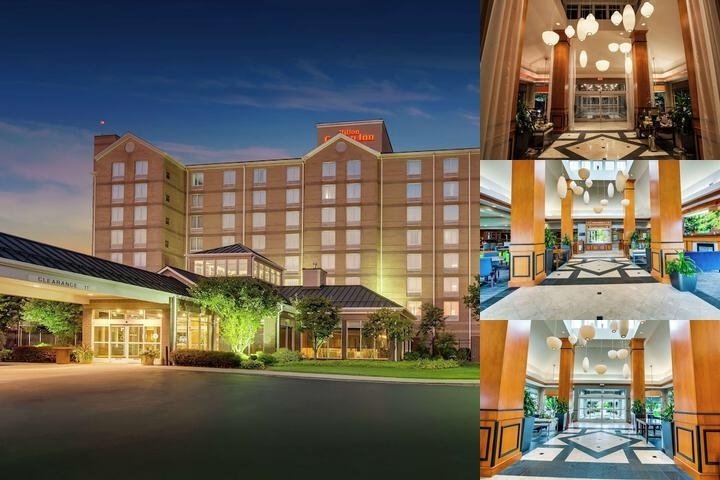 Below are the meeting, banquet, conference and event spaces at Hilton Garden Inn Louisville Airport. Feel free to use the Hilton Garden Inn Louisville Airport meeting space capacities chart below to help in your event planning. 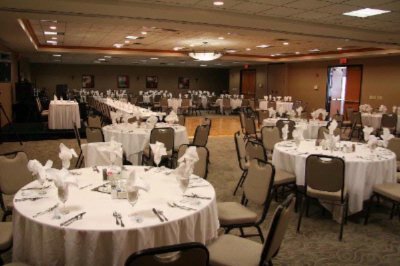 Hotel Planner specializes in Louisville event planning for sleeping rooms and meeting space for corporate events, weddings, parties, conventions, negotiated rates and trade shows. 90 x 40 x 9 Ft. Discounts will be considered with food and beverage spending. 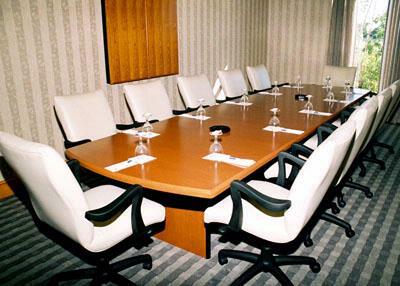 State-of-the-art Executive Boardroom. Complimentary high-speed internet access and secure remote printing available in each room. 12 x 24 x 9 Ft.
102 x 27 x 9 Ft.
52 x 24 x 9 Ft.
30 x 24 x 9 Ft.
0 x 0 x 9 Ft.
48 x 24 x 9 Ft.